Thanks for stopping by to join the conversation. Today, I want you to tell me what type of books you enjoy reading. Personally, I enjoy romance novels, action packed fiction, mystery, suspense, and of course who doesn't enjoy reading about a little drama. I really like to read good books that grab me from the first page and sweeps me off into the storyline. Books that deliver great characters with interesting lives. Great dialogue is a must as well. You must keep my interest and build on it. Lately, I've read some intriguing novels that made me want to read more even after the story was done. Now, that's a good read. 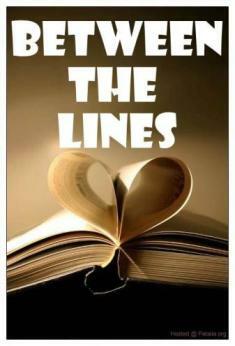 So drop me a few lines, and let me know what type of books you like.